With the familiar 18-wheeler still taking reign over the highway, one could be forgiven for thinking that the freight industry has remained fairly traditional. But it’s actually in the midst of a major transformation, as freight load-matching companies begin to offer apps that streamline communications between suppliers, carriers, and drivers. 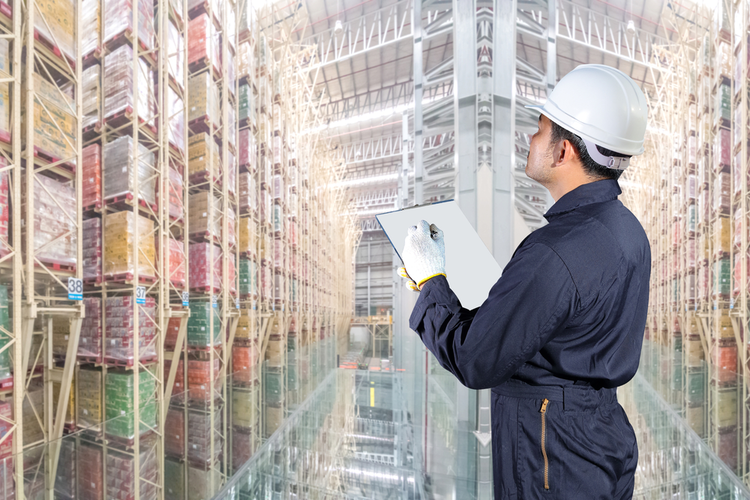 Behind the wheel, under the hood, and in freight companies’ offices across the nation, there’s evidence of serious digital upheaval, as the use of apps begins to change the world of logistics. In 2018, three freight companies — XPO Logistics, KeepTruckin, and Transfix — made the Fortune Future 50 List, which ranks the global companies best positioned for long-term growth. Others included Netflix, Salesforce, PayPal, and Alibaba. The reason these three logistics companies made the list? Technological innovation. 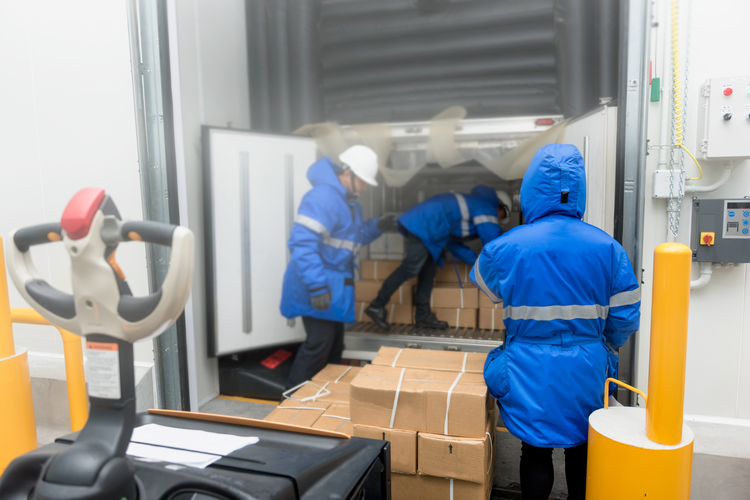 “Being chosen by Forbes as a next billion-dollar startup highlights the importance of bringing modern technology to an underserved market that deserves, and desires, to be connected,” KeepTruckin co-founder and CEO Shoaib Makani told FreightWaves. 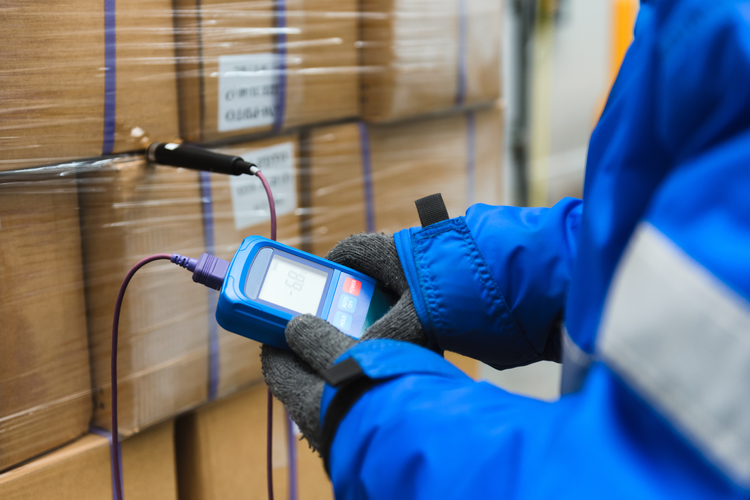 “Fleet management is no longer just about bringing trucks online, it’s about creating simple and robust solutions that improve efficiency and safety.” The San Francisco-based firm offers an electronic-logging device that allows drivers to log hours and ensure compliance with relevant regulations, all through the use of mobile phones. Transfix, also, is one of many freight load-matching startups brokering digital freight. Transfix’s app-based platform allows carriers big and small to find and book loads from their smartphones. The technology streamlines communication between carriers and drivers, and even helps to reduce carbon emissions as drivers are able to secure loads more easily, thereby avoiding the risk of driving without cargo. Another app, Convoy, which is valued at more than $1 billion and backed by the likes of Bill Gates and Jeff Bezos, creates more efficient routes for drivers. Founded in 2015 in the Puget Sound area of Washington, the company now boasts more than 100,000 trucks and drivers in its nationwide network. 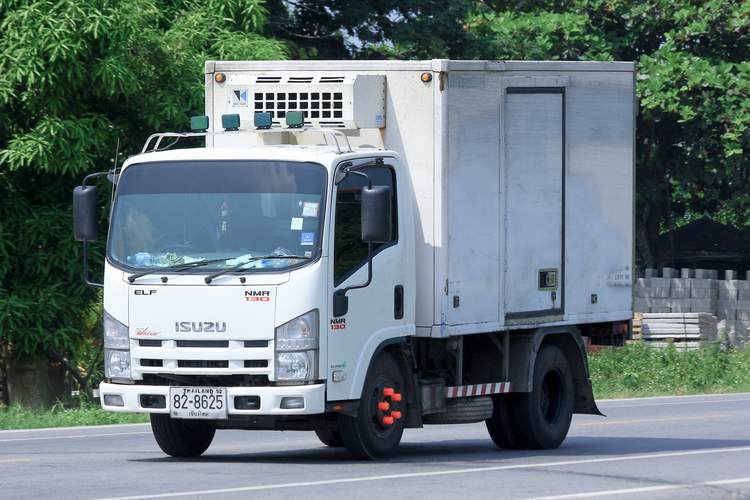 In fact, the amount of time that trucks run empty is estimated to add up to 65 billion empty miles. Uber Freight is another key player in the market, providing drivers with upfront information on load rates. This will offer greater transparency, as most brokerage firms refuse to provide a known rate, says Bob Chappuis, Uber Freight’s senior operations manager. The app, which is available 24/7, sets price per load based on supply dynamics. 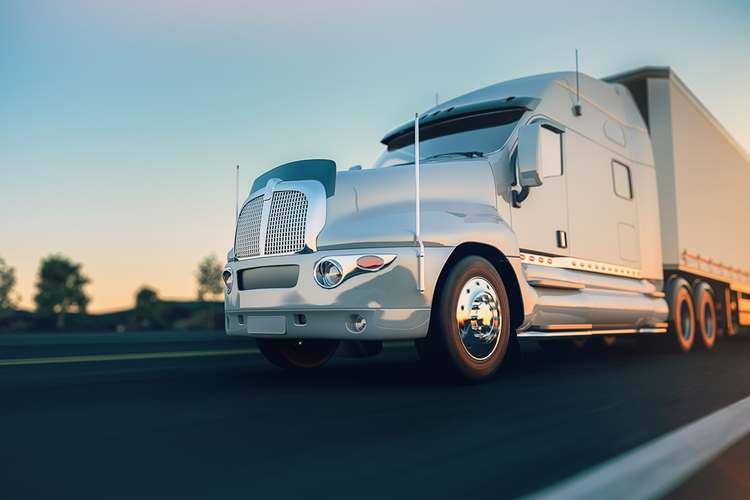 Making the job more attractive for drivers can help the logistics industry as a whole; this is especially important today, as the American Trucking Associations has predicted a shortfall of 175,000 truck drivers by 2026. 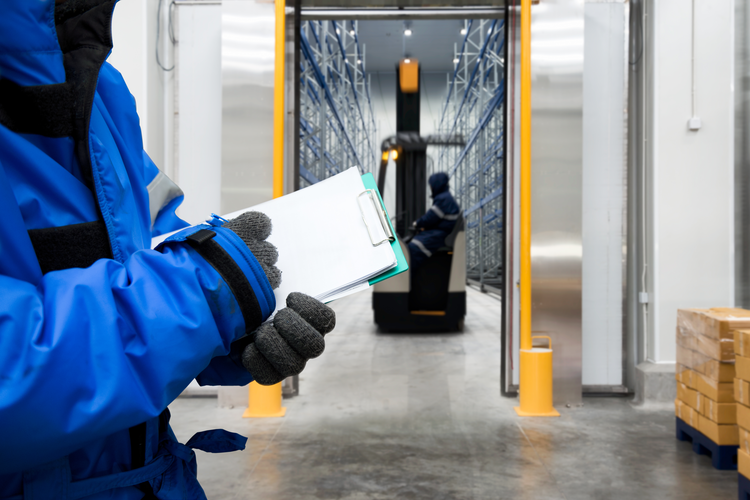 As industry continues to grow and evolve, app-based freight platforms will be playing a major role in shifting the way suppliers, carriers, and drivers navigate the field — as well as impacting the way the predicted shortage plays out.